To tie, or not to tie… that is the question. A neck tie is traditionally thought to be the cherry on top of wearing a suit. But in this day and age, are ties as important as they once were? 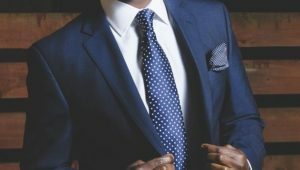 Personal Brand Stylist, Kirsty Milligan, joins Fairsy this morning to discuss when you should be suiting up with a tie, and when you shouldn’t.